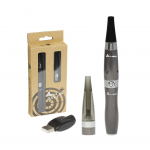 The Grasshopper Vaporizer is a revolutionary portable vaporizer. Designed by a small team of engineers with a passion for innovation, the Grasshopper Vaporizer features some of the most cutting-edge technologies available today. Every part of the Grasshopper was built from the ground-up, allowing the device to be as powerful and compact as possible. 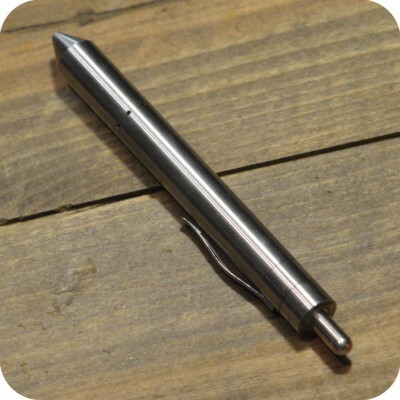 The Grasshopper Vaporizer also comes in a Titanium model for a more matte look. Tags: Brooklyn, brooklyn glass, brooklyn smoke shop, bushwick, bushwick head shop, bushwick smoke shop, glass shop, Grasshopper, Grasshopper Vape, new york city, new york city headshop, nyc smoke shop, stainless steel, sunflower, Sunflower Glass Co, Sunflower Glass Company, vape, vaporizer.